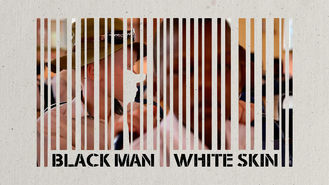 Black Man White Skin (2015) on Netflix Switzerland. Check worldwide Netflix availability! If Black Man White Skin isn't available in your country, or you are visiting a country where it isn't, there is still a way to watch it! This film chronicles the health and social problems that African albinos face and details the fight waged on their behalf by advocacy groups in Spain. African albinos: hunted like animals, felled young by skin cancer. Their stories rarely end happily. Until now.